Barely able to use magic, but having a strong talent for the dangerous arts of sorcery, all Nem Aster wanted was to make his way in the world and repay his debts. But when a skirmish with pirates grows into something more, he finds himself caught up in a series of escalating events that lead him into the mighty Aggadeh Empire. Is he running from a conspiracy between the pirates and the nobility of Aggadeh? Or is there something more sinister going on? At long last, the full-length novel is released, opening Nem Aster's adventures in the Aggadeh Empire. DISCLAIMER: I am the primary editor. FURTHER DISCLAIMER: This is in no way a paid or compensated endorsement of this book; I genuinely enjoyed reading the finished version even after nitpicking every page of every draft for over a year. Given that I am also enrolled in a doctoral program and have a lot of reading to do for school as well as for my day job as a pastor and teacher, I think that speaks highly to both the story and to the quality of the writing. The author writes vivid action sequences and his characters walk off the page into the reader's imagination. Each character, male and female, speaks in his or her own voice; the major characters have been developed through conversations, activities, and backstory while minor characters have more than a single dimension even if their appearances are limited to a single scene. I'm a fan of Stephen Lawhead and Diana Gabaldon. 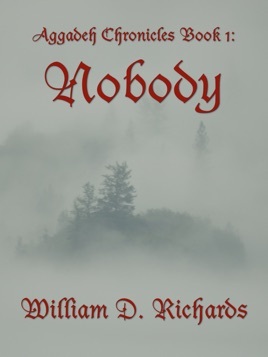 Lawhead spins beautiful worlds and detailed characters with interesting action and surprising plot twists to produce memorable epics from folklore—Robin Hood and King Arthur, among many. 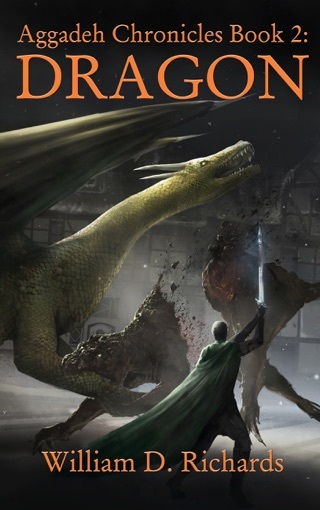 Gabaldon weaves intense action and unique plot points with unforgettable characters in a familiar yet mysterious world to give us the Frasiers and Lord John...what else need be said? Mr. Richards knits these four elements into one strong fabric from which he has made the first piece in a full wardrobe. I can't wait for the whole closet to be filled!